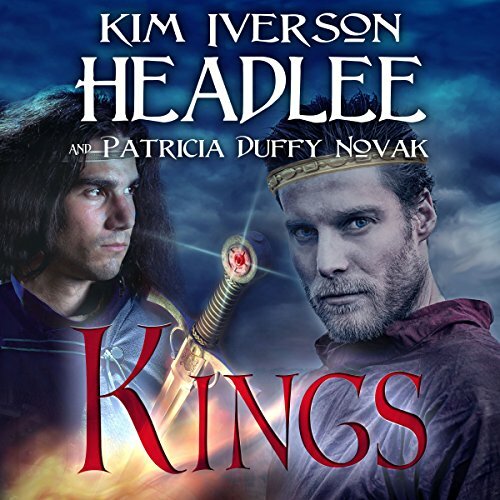 Showing results by author "Kim Iverson Headlee"
Morgan le Fay, sixth-century Queen of Gore and the only major character not killed off by Mark Twain in A Connecticut Yankee in King Arthur's Court, vows revenge upon the Yankee Hank Morgan. 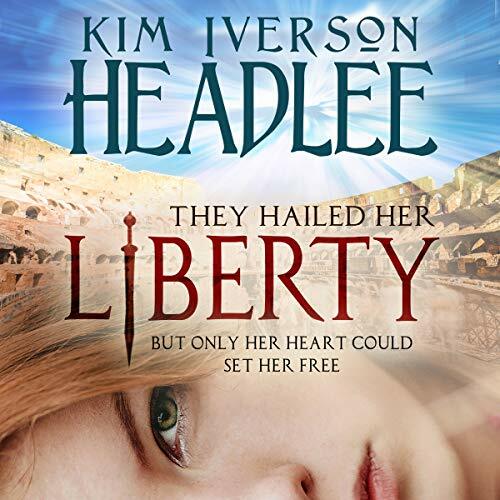 She casts a spell to take her to 1879 Connecticut, so she may waylay Sir Boss before he can travel back in time to destroy her world. But the spell misses by 300 miles and 200 years, landing her in the Washington, DC, of 2079, replete with flying limousines, hovering office buildings, virtual-reality television, and sundry other technological marvels. 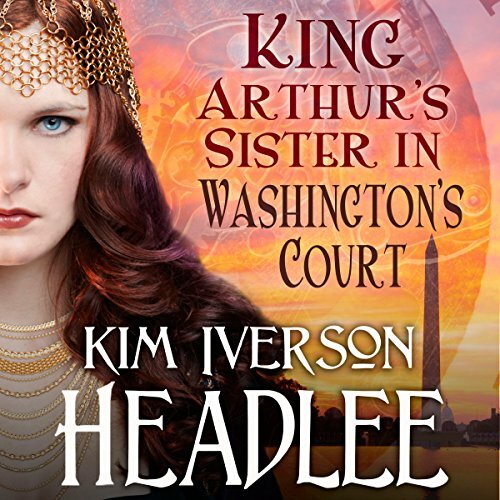 Arthur the high king of Breatein has fallen captive of a longtime enemy, the Saxon warrior-princess, Camilla, who lusts to avenge the death of her betrothed at Gyan's hands and will stop at nothing, even the black arts, to achieve her goal. Because Gyan and Arthur have grown estranged, she fears that Arthur may side with Camilla and make her his new queen. Betrayed by her father and sold as payment of a Roman tax debt to fight in Londinium's arena, gladiatrix-slave Rhyddes feels like a wild beast in a gilded cage. Celtic warrior blood flows in her veins, but Roman masters own her body. 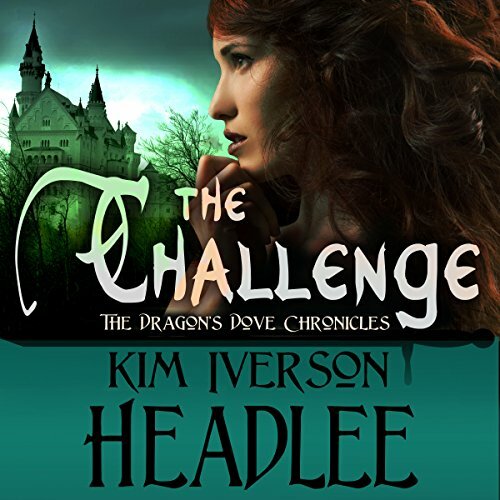 She clings to her vow that no man shall claim her soul, though Marcus Calpurnius Aquila, son of the Roman governor, makes her yearn for a love she believes impossible. Groomed to follow in his father's footsteps and trapped in a politically advantageous betrothal, Aquila prefers the purity of combat on the amphitheater sands to imperial politics.